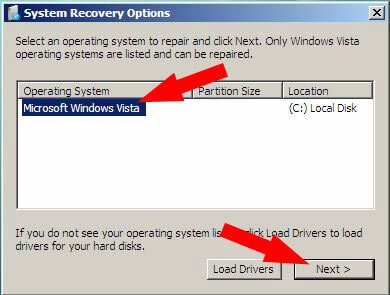 In the following simple solution, I show you how to fix the Unrecognized Partition Table for Drive 80 boot error that may occur while attempting to boot Windows Vista from your Macbook Pro. 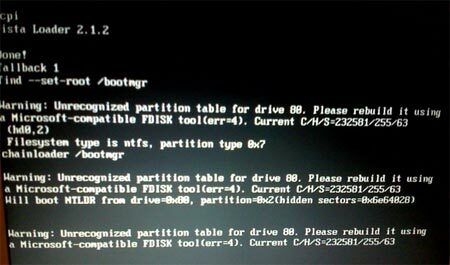 The error may read or appear as follows: “Unrecognized Partition Table for Drive 80. 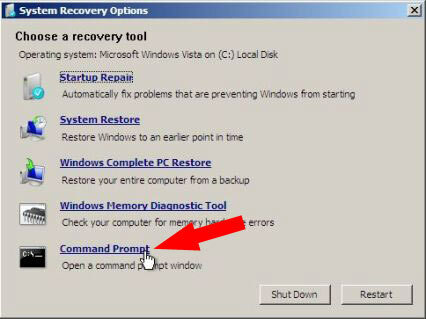 Please rebuild it using a Microsoft-compatible FDISK tool.” canâ€™t boot from NTLDR from drive=0Ã—80. 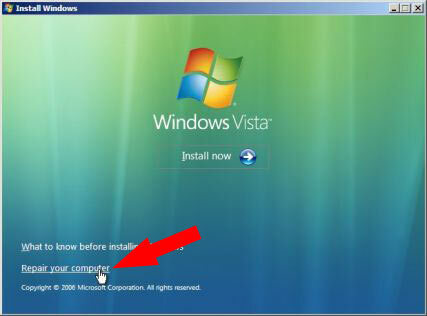 Remove the Vista Installation DVD and restart your PC. 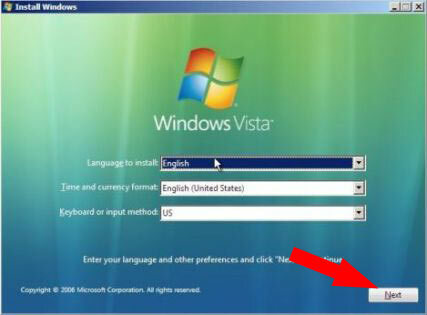 If all goes well, the Windows Vista boot errors on your Macbook Pro should be history!